Lavender and lavender oil are known to help reduce anxiety and stress and this has been common knowledge for centuries. Lavender will also slow your heart rate. The calming properties of lavender are what makes their essential oils such an important aid for a soothing and relaxing sleep. 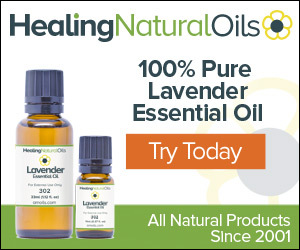 Lavender Essential Oil is 100% pure and natural and of the highest quality. 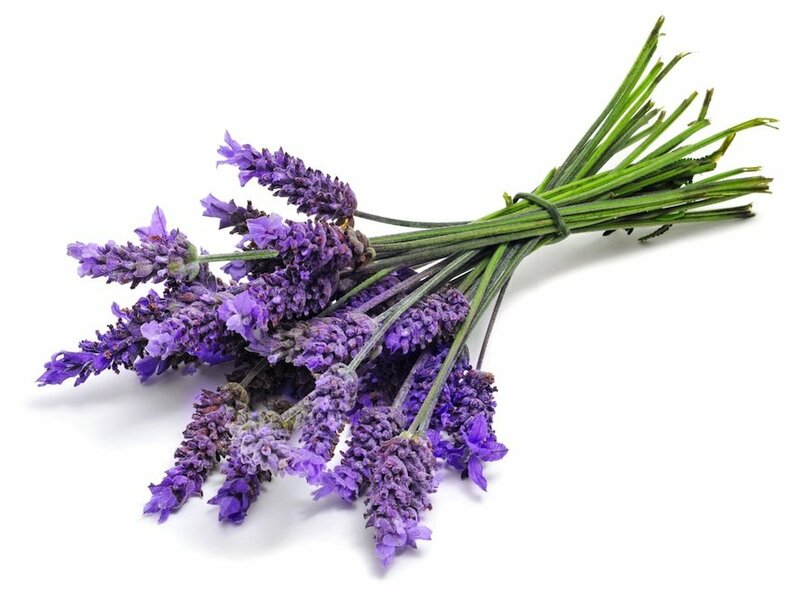 Originating from France, the oil is extracted from Lavandula angustifolia by steam distillation using the flower buds. Lavender oil is one of the most favorite essential oils, as it has wonderful qualities and also smells great. You may find that the aroma of the pure essential oil is not quite what you expect if you are used to strong, synthetic commercial fragrances. It won’t take long for you to love Lavender Oil and its beautiful aroma. We all need to ‘recharge our batteries’ overnight so that we can be energetic and alert during the day. Most of us spend a third of our lives asleep. But one person in three experiences sleep problems at some time in their lives. Some people don’t get enough sleep, others are too restless, and others may feel that they are sleeping too much. Perhaps you have difficulty getting to sleep, or problems staying asleep through the night, or you wake too early in the morning? You may think you’re getting enough sleep but if you wake up feeling tired or feel very sleepy during the day, then you might have a sleep problem. Too little sleep can make you feel tired and irritable, and less able to concentrate the next day. But it isn’t just how much sleep you get that matters; quality of sleep is important too. restless legs syndrome – uncomfortable sensations that make you feel you have to move your legs. The sad statistic is that over 40 million Americans are having to put up with sleeping problems. Don’t be part of that statistic. As well as combatting insomnia, Learning to relax is important for your well-being too.